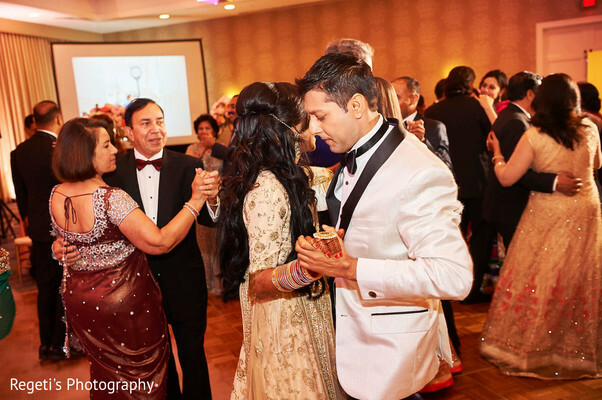 Regeti's Photography Photography , Westfields Marriott Washington Dulles Venues is member of the Platinum Guide. Love what you see? Explore their portfolio.